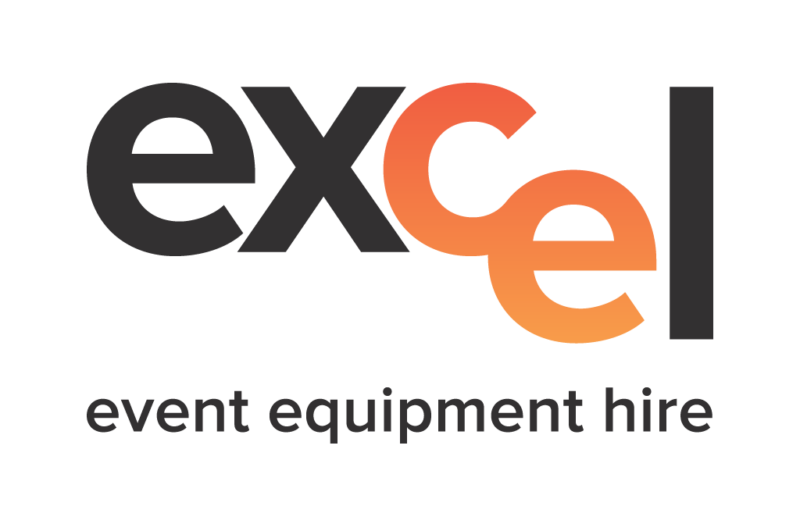 Excel Event Equipment hire offers marquee hire on the Gold Coast. 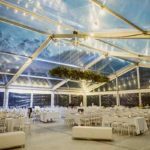 From sporting events to construction projects, we have the best marquee for you. 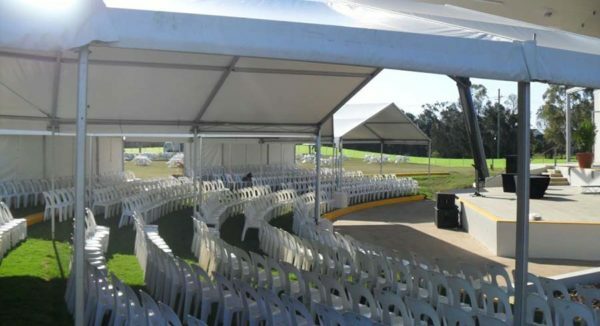 At Excel Hire we offer the very best marquee hire on the Gold Coast. 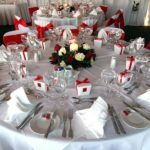 We have an extensive range of marquees that are available for hire. 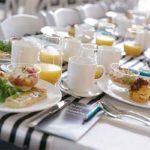 Our range of quality marquees is suitable for just about any type of event. 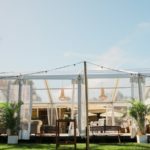 From sporting fixtures to formal weddings, we will provide marquees that perfectly suit your needs. In addition to marquees for event hire, we also have industrial marquees. These are specially designed for projects where more robust marquees are required. These are ideal for providing shelter so that construction projects and other tasks can continue, without being hampered by inclement weather. 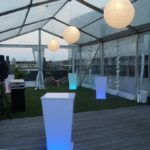 For trustworthy marquee hire on the Gold Coast, contact Excel Hire today!